Master Bath Suites that will force you to relax! Time for a splash to cool you off! 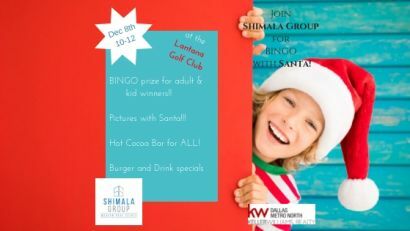 FREE BINGO with Santa and HOT COCOA!